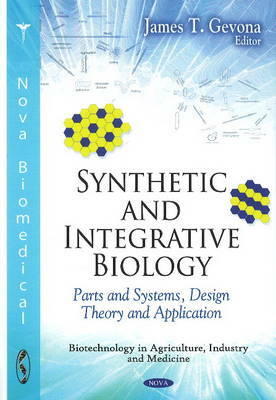 This book examines the latest research in the synthetic biology which refers to both: the design and fabrication of biological components and systems that do not already exist in the natural world the re-design and fabrication of existing biological systems. It also deals with Integrative biology is the study and research of biological systems. It does not simply involve one discipline, but integrates a wide variety of disciplines that work together to find answers to scientific questions.